2017 has gotten off to a good start for Jehan Daruvala. 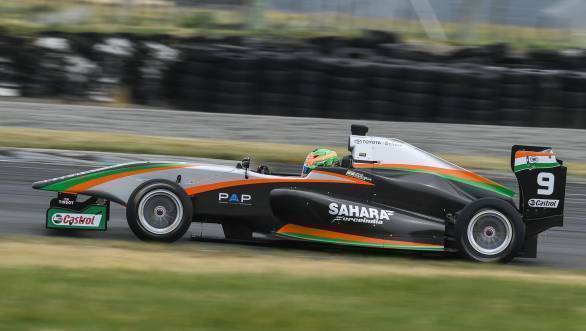 The Indian racer was fastest during all the free practice sessions, and bagged pole for races 1 and 3 at the opening round of the 2017 Toyota Racing Series at Ruapuna Park, Christchurch, New Zealand. On his way to pole position for Race 3, Jehan managed to break the circuit lap record, clocking a time of 1min 16.800sec. While the first race got off to a good start for Jehan, a Safety Car situation meant that rival Marcus Armstrong was able to take advantage of the situation and move into the lead. The race ended with Armstrong first, Daruvala second and Richard Verschoor third. Things were tricky in Race 2, with the Indian driver suffering a DNF. However, he came back strong in Race 3, starting from pole and leading the race till the chequered flag fell. Finishing second behind Daruvala was Enaam Ahmed, while Pedro Piquet finished third. Jehan stands third in the championship after Round 1, with 142 points, behind Verschoor on 181 points and Thomas Randle who has 178 points. 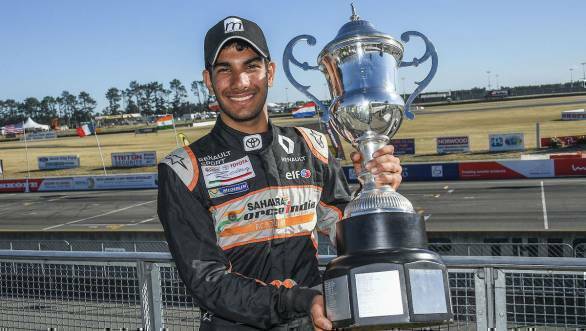 However, Daruvala still managed to bag the Lady Wigram trophy for the second year in a row thanks to his double podium.